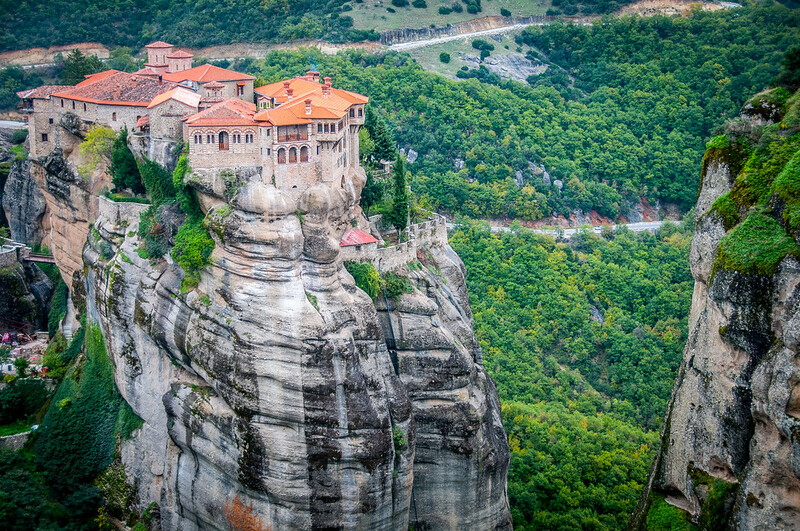 There are currently 18 UNESCO World Heritage Sites in Greece. There are 16 cultural sites while the remaining two are considered mixed sites. This medieval city commonly referred to as “the Wonder of the Morea”, was a vital part of the final years of the Byzantine empire. It was built on a steep hill right at the foot of the Mount Taygetus. This was the last stronghold of the Byzantine empire to be defeated by the Ottomans. It is believed that St. John the Theologian spent his time on the island of Patmos to write both the Gospel and his Apocalypse. Thus, in the late 10th century, a monastery was built to honor this beloved disciple. This monastery in Patmos has been a popular site for pilgrims and the center of Greek Orthodox learning. The monastic complex also dominates the island of Patmos. The ancient city of Rhodes was occupied by The Order of St. John of Jerusalem from the early 1300s to early 1500s. From there, the city was gained control by the Turkish and Italians. During this time, several notable structures were built at the Upper Town including the Palace of the Grand Masters, Street of the Knights, and Great Hospital. The Lower Town, on the other hand, features more notable structures such as public baths and monasteries that had been around since the Ottoman period. This town is part of the island of Corfu within the Ionian Islands of Greece. 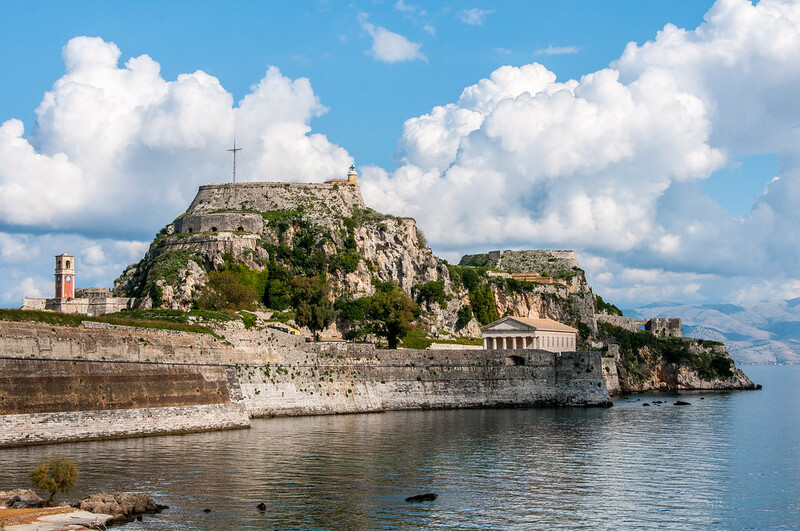 Corfu is recognized into the list of UNESCO World Heritage Sites in Greece due to its strategic position within the entrance to the Adriatic Sea. There are three forts in the town, all of which were built during the 8th century, and were designed by renowned Venetian engineers. Over the course of several centuries, these forts have undergone several rebuilding process to retain its current state. Thessaloniki was one of the bases for spreading Christianity in the region in 315 BC. Hence, you will find several Christian monuments such as churches, Greek cross plan, and three-nave basilica plans in the site. Several civilizations have called this island home ever since the 3rd millennium BC. Today, the remains of Pythagoreion are still evident. There is an ancient fortified port along with several Greek and Roman monuments. In Heraion, you will still find the temple of the Samian Hera. Asklepios, the god of medicine, has a shrine built for him in a small valley of Peloponnesus. This was built during the 6th century BC that consists of the temple of Asklepios, the Tholos and Theatre. 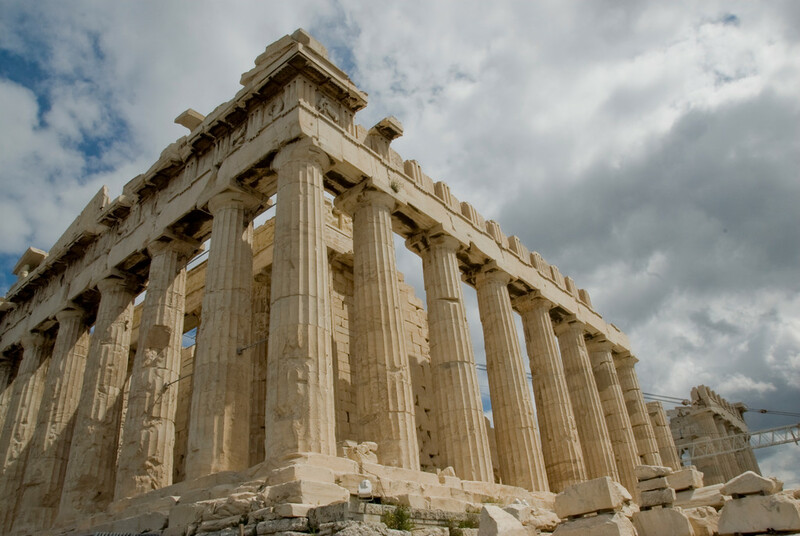 These monuments were deemed as one of the best examples of Greek architecture. Hence, it was recognized as one of the cultural sites in the list of UNESCO World Heritage Sites in Greece. This temple was built to honor the god of healing and sun according to the Greek mythology. The temple was constructed sometime during the 5th century BC. 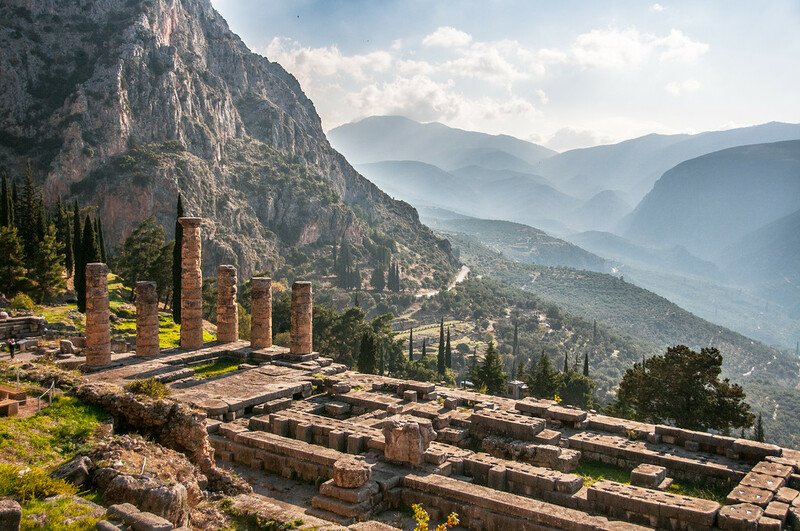 The temple is located atop the Arcadian mountains, which combines two well-known architectural styles used by ancient Greeks: Arcadian and Doric styles. 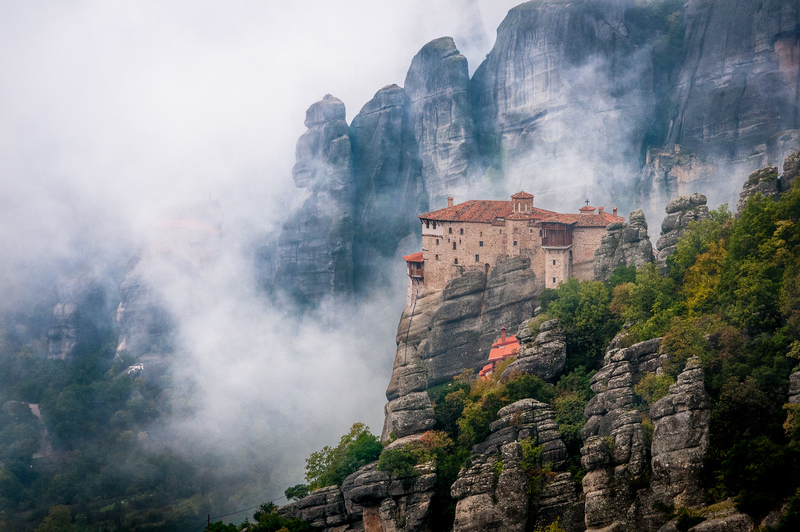 There are 24 monasteries built on almost inaccessible sandstone peaks during the 11th century; hence, they were commonly referred to as “columns of the sky”. The monasteries also feature 16th-century frescoes that remain until today, which exhibit the development of post-Byzantine art. 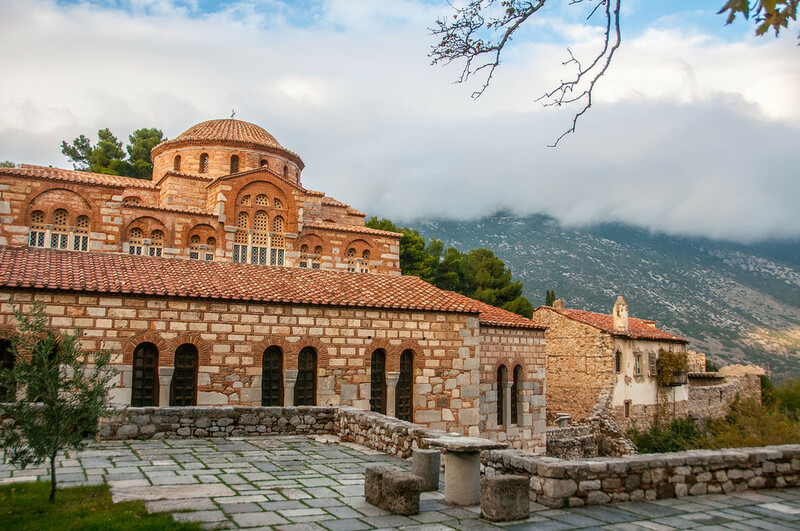 Mount Athos served as a spiritual center since the mid-11th century and has been that way for the majority of the Byzantine period. It is commonly referred to as the “Holy Mountain” by the Greeks and is also a famous artistic site. There are currently 20 monasteries and over 1,400 monks that inhabit the mountain. This is the newest site to be inscribed on the list of UNESCO World Heritage Sites in Greece. This walled city, or whatever is left of it, is located at the foot of an acropolis in what was once the city of Macedonia and Thrace. During the 356 BC, it was also known as “Small Rome” since the Roman Empire has established itself in the region.